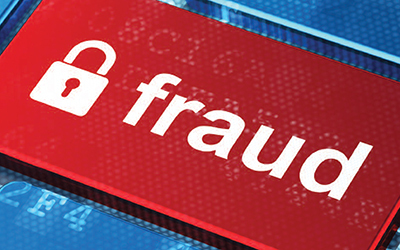 Fraud is something that every organization has to combat. Are you at risk? Let us help you identify and strengthen your internal controls to prevent fraud before it occurs. Have a fraud tip? Voice your concern anonymously by providing us with the information needed to convey the tip to the associated client contact. Our services are provided by a highly skilled team of professionals that are auditors by nature. They have years of accounting and audit experience and Certified Fraud Examiner credentials to back it up.